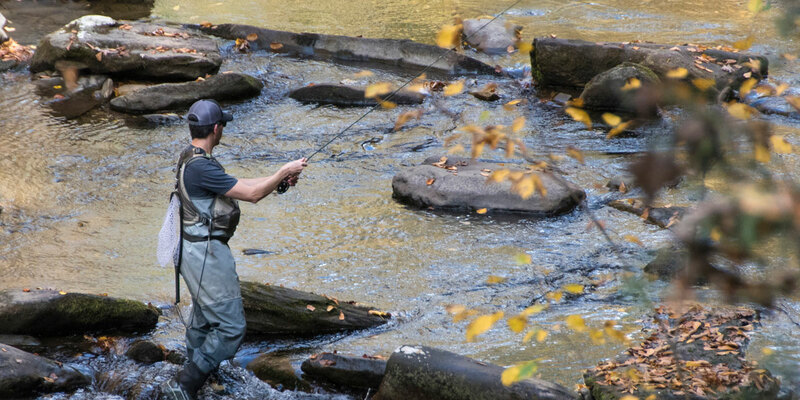 The Folkestone Inn is just a quarter-mile from the Deep Creek area of the Great Smoky Mountains National Park. 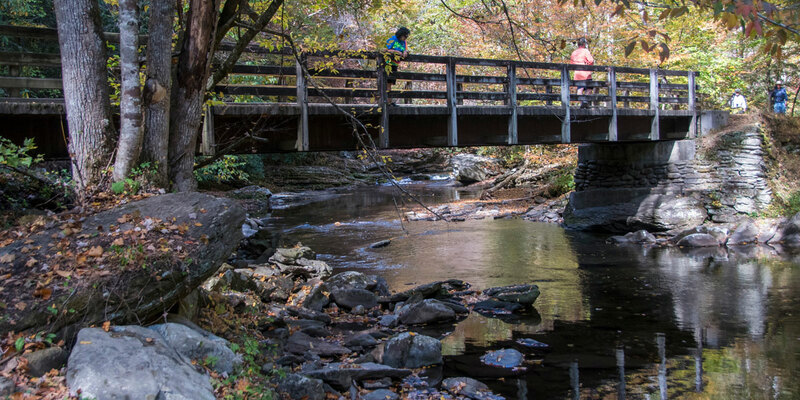 No other part of the park offers the variety of activities that you can enjoy in Deep Creek. 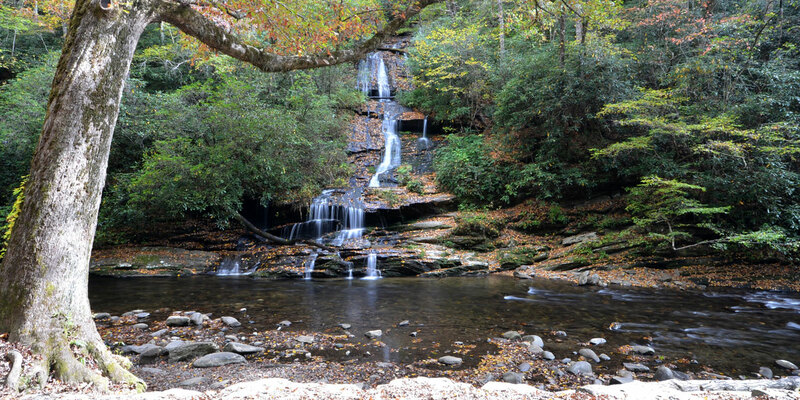 An hour's walk will take you by rushing mountain streams & three sparkling waterfalls. 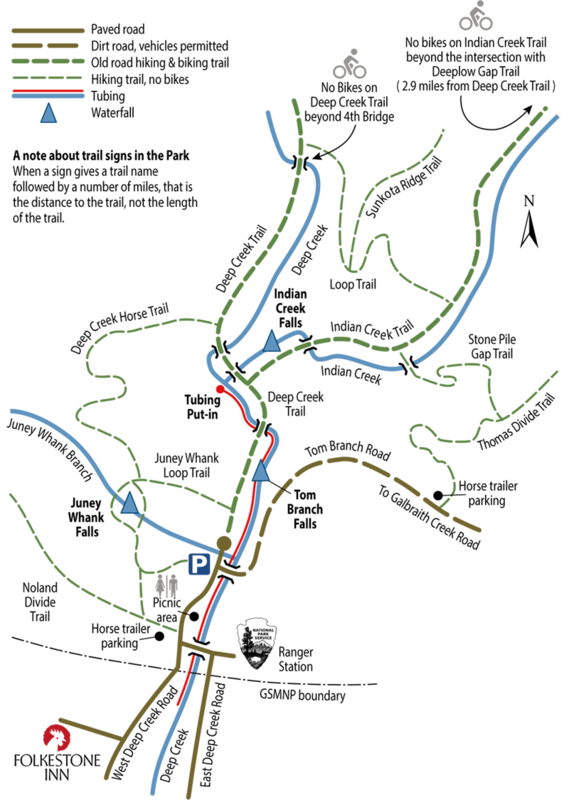 In the summer, there's whitewater tubing along the one-mile stretch of Deep Creek. 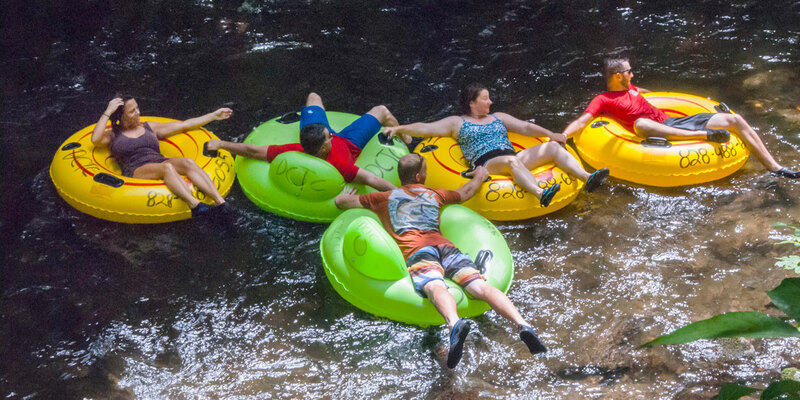 Tubes can be rented for just a few dollars a day from several vendors near the Park entrance. 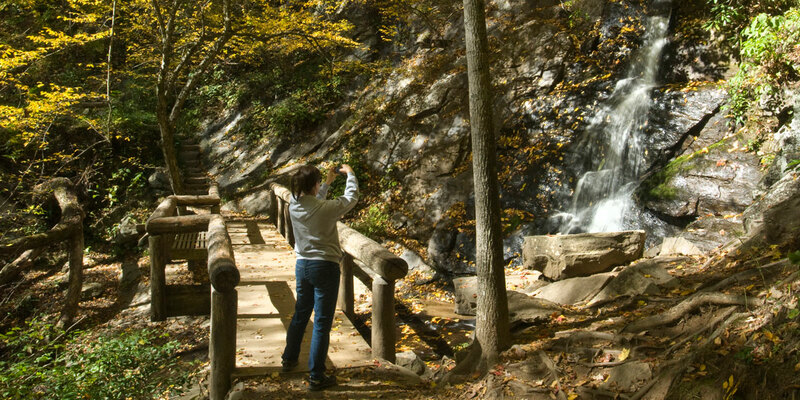 At Deep Creek, you can experience the Great Smoky Mountains National Park the way it was originally intended — by enjoying the beauty and the majesty of the great outdoors — without all the crowds and commercialism found on the Tennessee side of the Park.